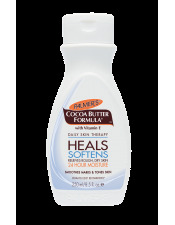 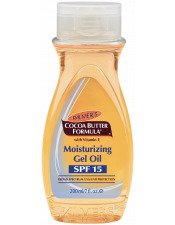 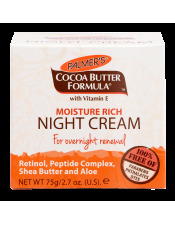 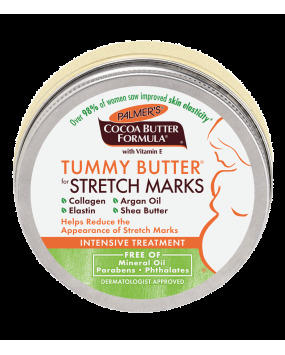 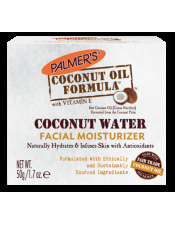 Palmer's Cocoa Butter Formula Tummy Butter helps visibly improve skin elasticity and reduce the appearance of stretch marks. 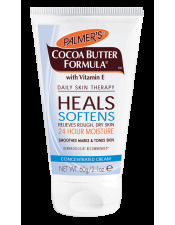 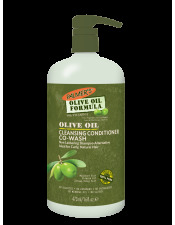 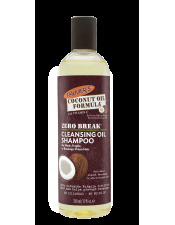 Pure Cocoa Butter and Shea Butter, Natural Oils, Collagen, Elastin, and Lutein keep skin moisturized and supple for 48 hours allowing skin to stretch more easily. 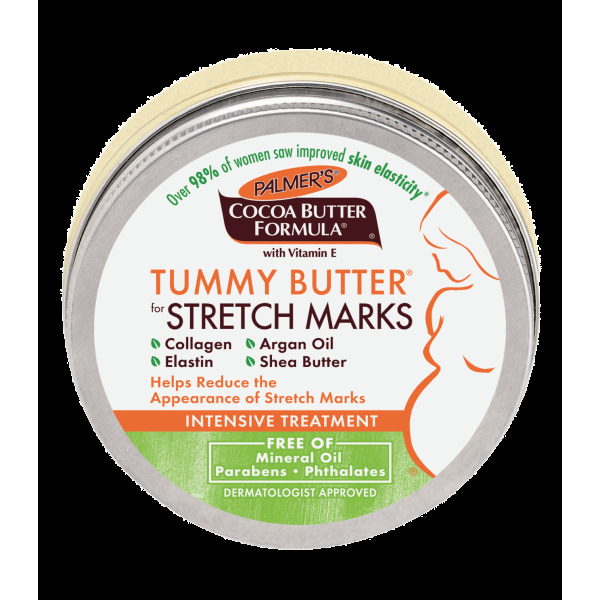 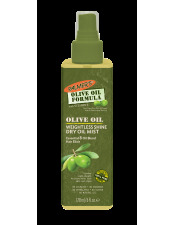 Widely recommened for stretch marks during and after pregnancy or weight fluctuation.